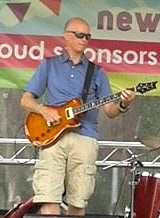 Neil Allies, lead guitar. Neil was a founding member of The Lazy Sundays. His previous bands have included Crambazzled, The Betty Swollocks Experience, The Muleskinners and Slide Boy Roy. Paul Dunbar, bass. 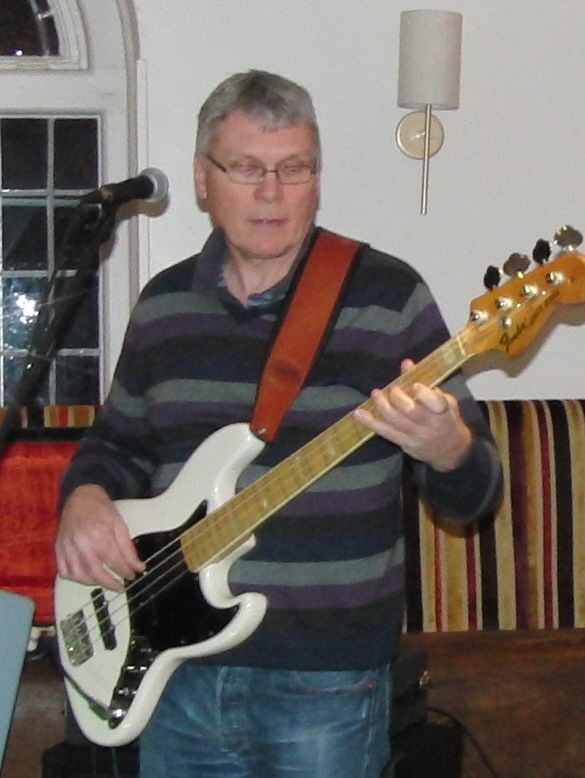 Previously with Crawling Kingsnake and Texas Flood, Paul is also bass player with Big Fat Shorty. Dave Gibbon, drums. 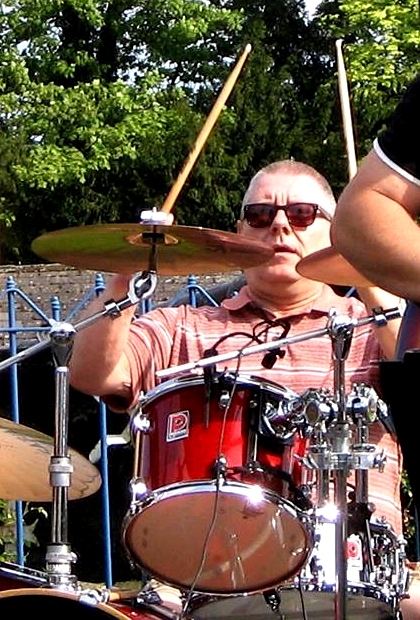 Previously with, among others, Lust, 36 Stone and Funky Skunk, Dave also plays drums with The Fingers and Protocol. Ian Kershaw, drums. 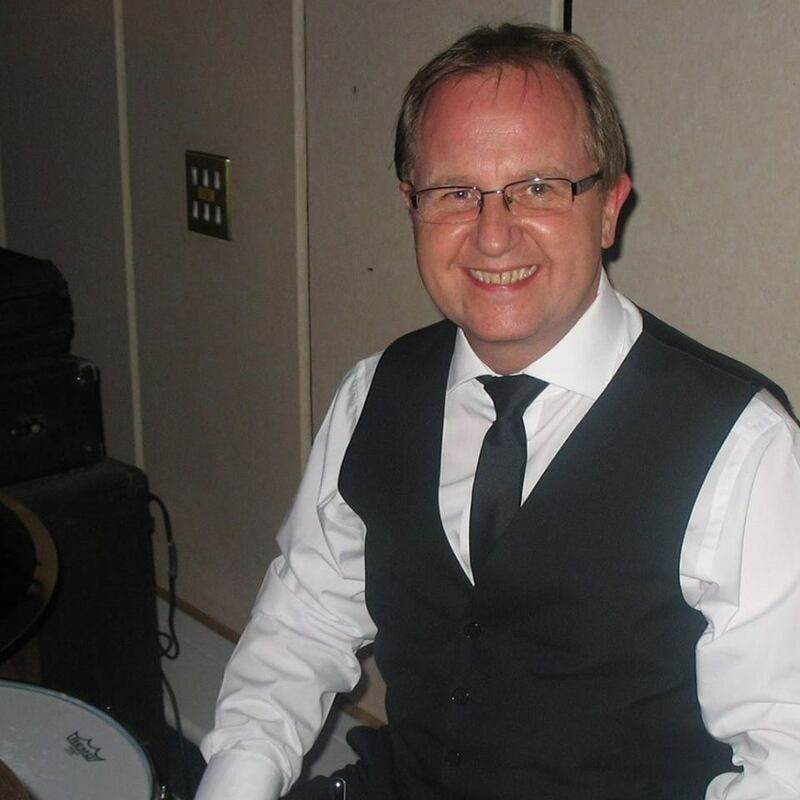 One of the founders of The Lazy Sundays, Ian now plays drums with The Rock n Roll Undertakers. He has previously played with Aquarius, Slide Boy Roy, The Muleskinners, The Sensations, The Midnight Movers and Radio Clash. Geoff Lewis, keyboards / backing vocals. Dr Geoff’s other bands include Big Fat Shorty, The Fingers, Frightened Eyes, The Spivs and Geoff Lewis & The Kinksfan Kollektiv. 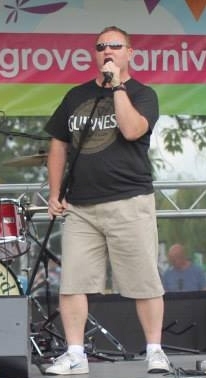 Dave Trow, lead vocals. Dave also performs as a solo artist, but his past is shrouded in mystery.